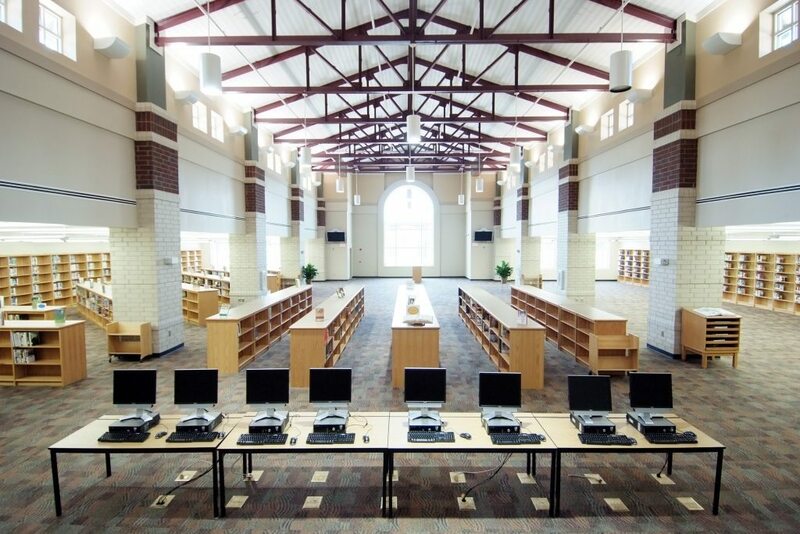 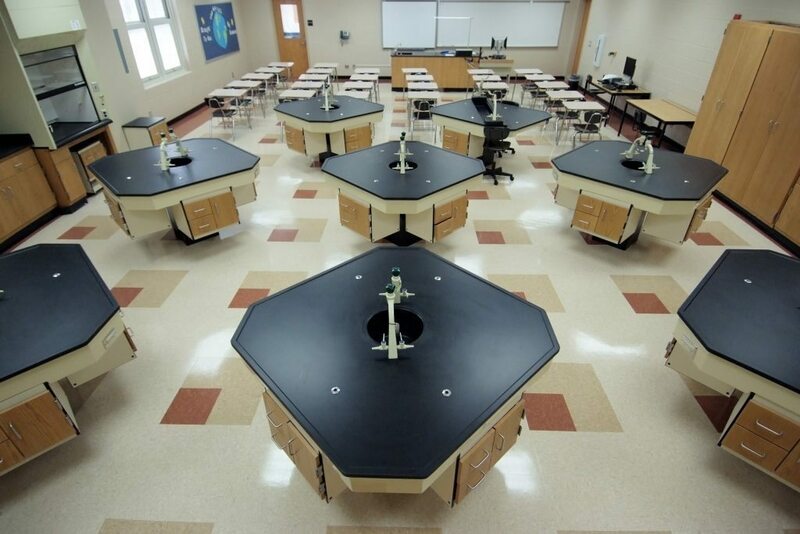 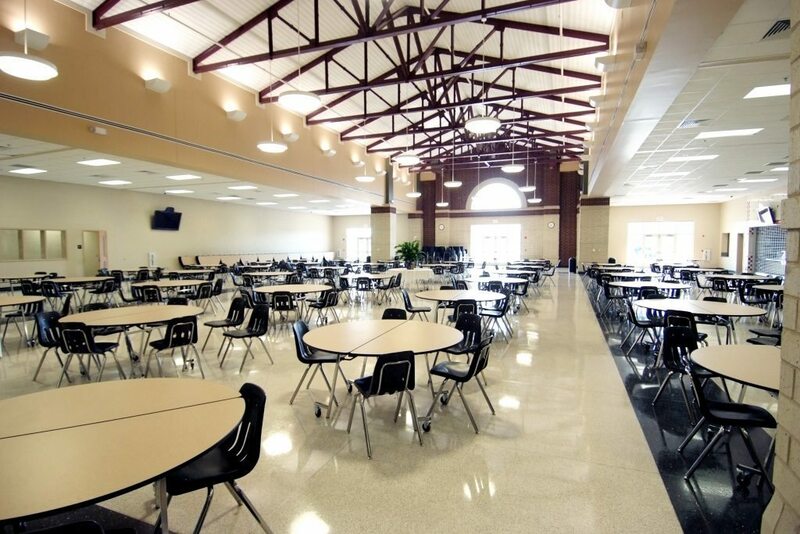 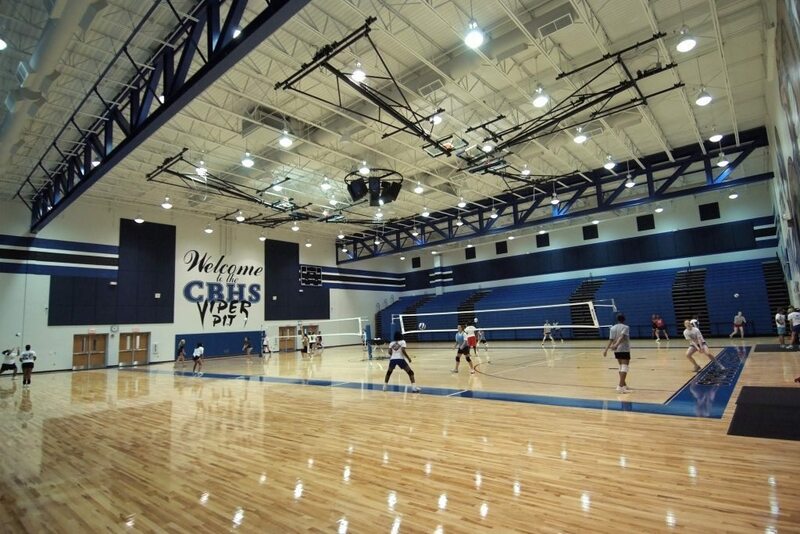 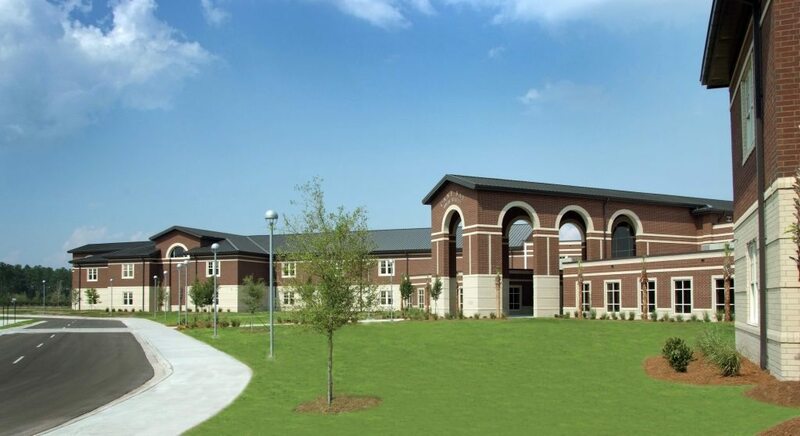 This 380,000-square-foot high school is on a 126 acre tract of land. 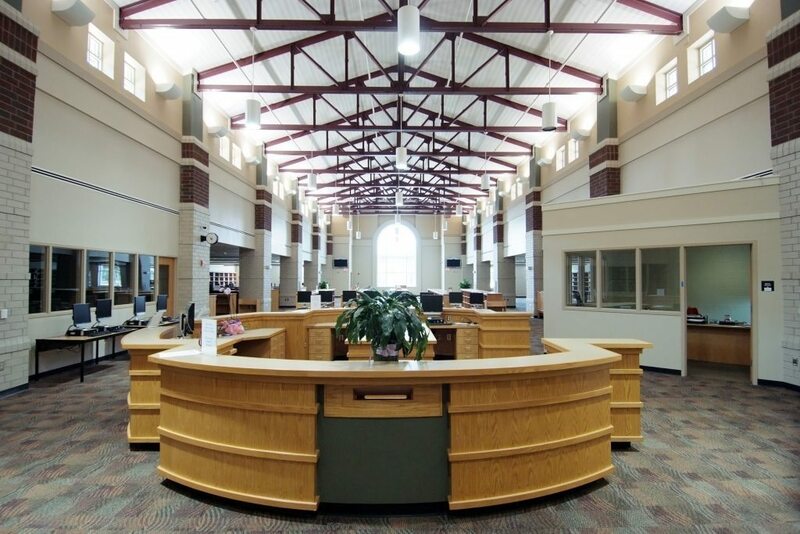 The project is a combination of load bearing masonry and steel structure consisting of administrative offices, classrooms, science labs, art and music rooms, auto shop, and vocational training classrooms, media center, and library. 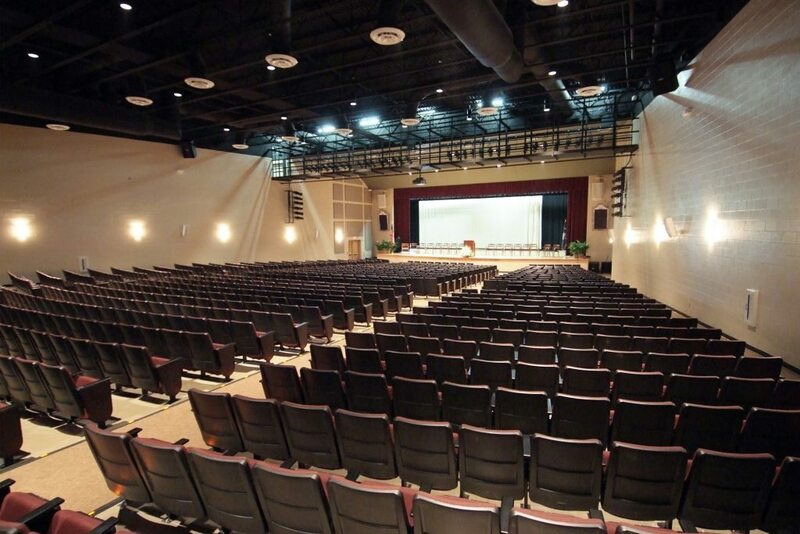 The facility also contains an auditorium with stage as well as main and practice gymnasiums.